Business telecoms for Torquay, Devon. Telephone systems, Wi-Fi and telecom solutions for businesses in Torquay. Commsplus supply and maintain the latest in business telephone systems to businesses in and around Torquay and the Tor bay area. Our telephone systems are all individually tailored to your requirements to help reduce costs and get your business connected. If your Torquay based business utilises mobile phones, or you have less than 10 office phones, a Commsplus hosted solution would offer great flexibility and cost saving over a traditional business telephone system. We know how important your telecoms are. That is why we offer disaster recovery solutions to ensure that they're always backed up. From 4G routers to dual broadband lines, you can rest easy with Commsplus. 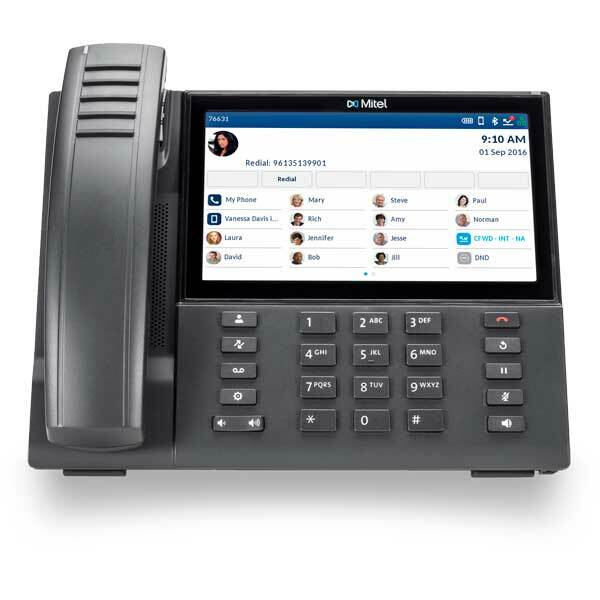 As the workplace becomes ever more mobile, you need a business telephone system that will fit in with your mobility requirements. 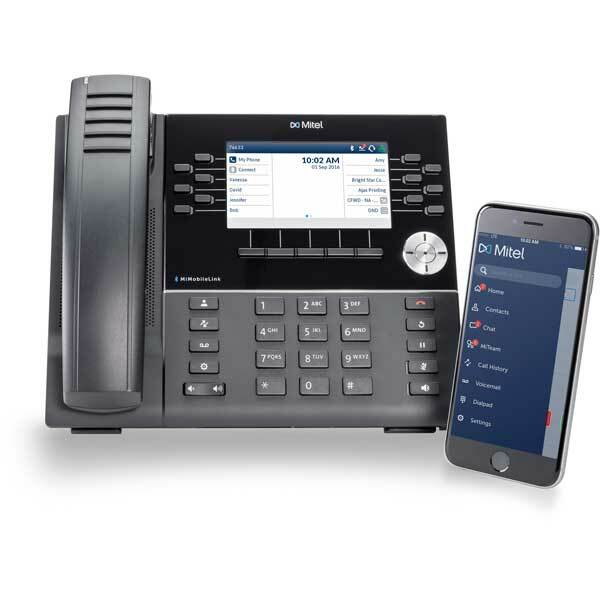 Our phone systems have built in mobile features, allowing your staff to take their desk phone with them, wherever they go. Commsplus are one of the leading suppliers and maintainers of business telephone systems in the South West. Supplying businesses in Torquay with business telephony, telephone systems and other telecom solutions for over 30 years.